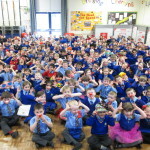 On Monday this week poet Ian Bland came to our school for a fun filled day of poetry! 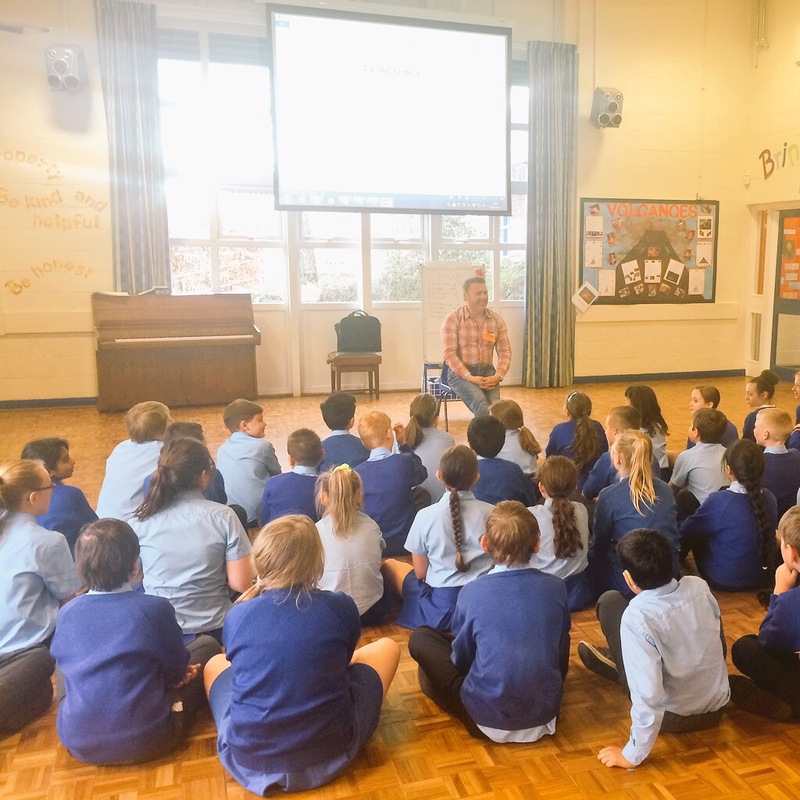 Ian performed some of his poems for us and then worked with each class. 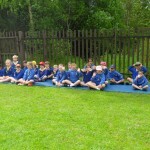 We all wrote our own version of one of Ian’s poems and then performed them at the end of the day. 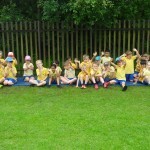 It was brilliant to have Ian in school and we all had a fantastic day! 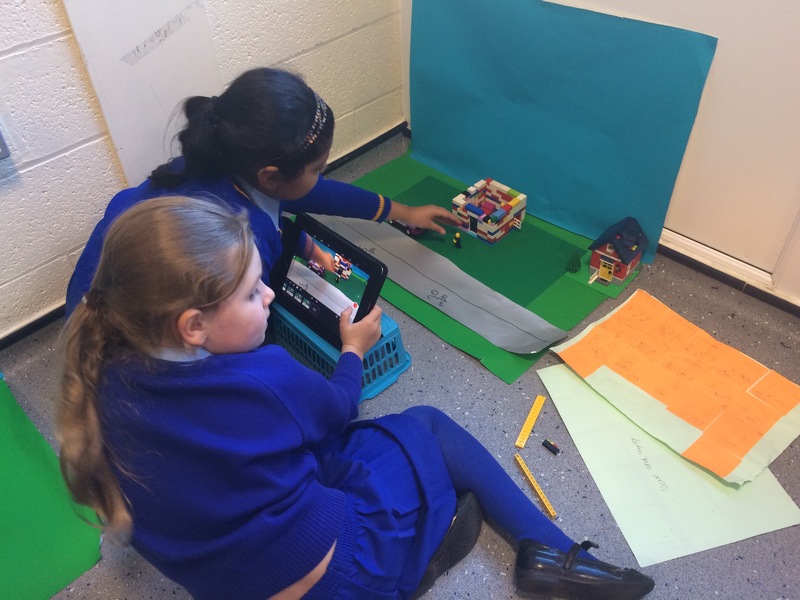 Have a look at some of our follow up work on our class blogs. 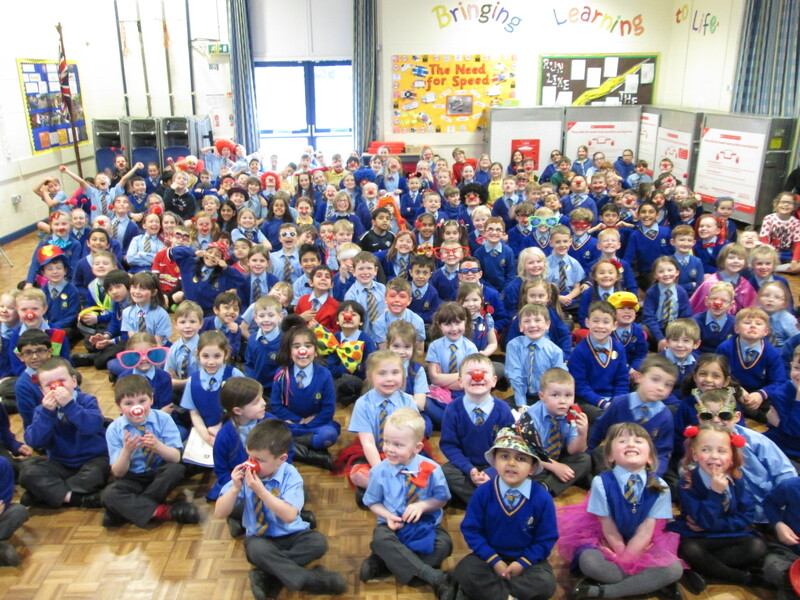 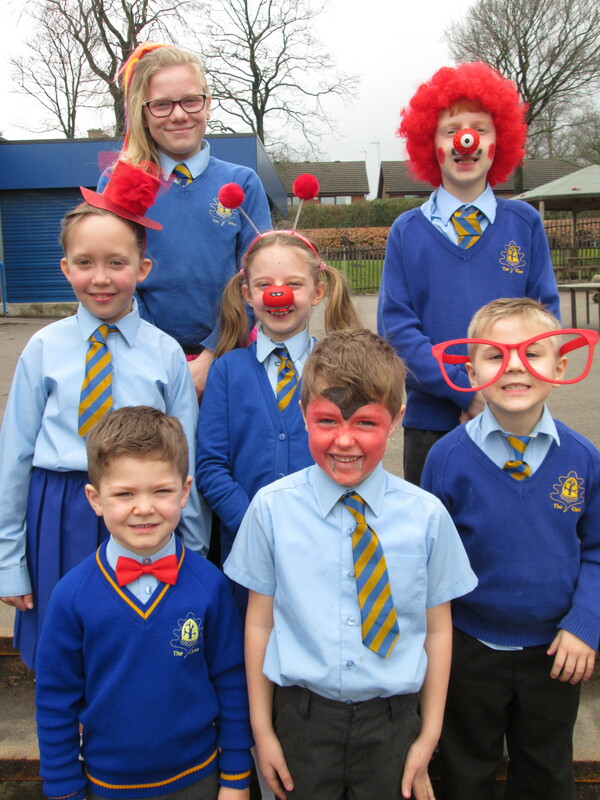 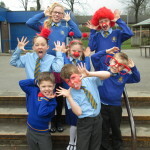 Today we all wore a red accessory to raise money for Comic Relief 2015. 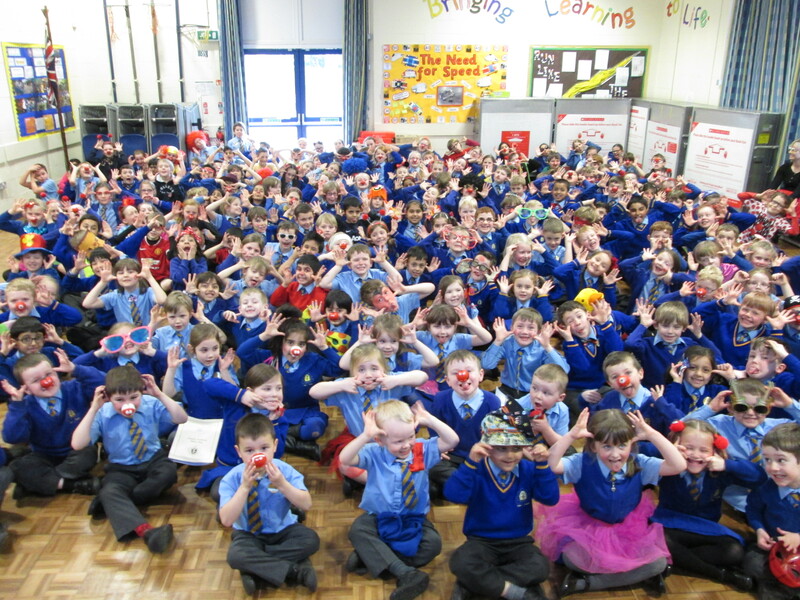 We also sang the song “Put on a funny face” after learning it in our Music lessons. 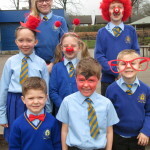 Children in Life Skills Academy also made cakes and biscuits to sell to raise money. 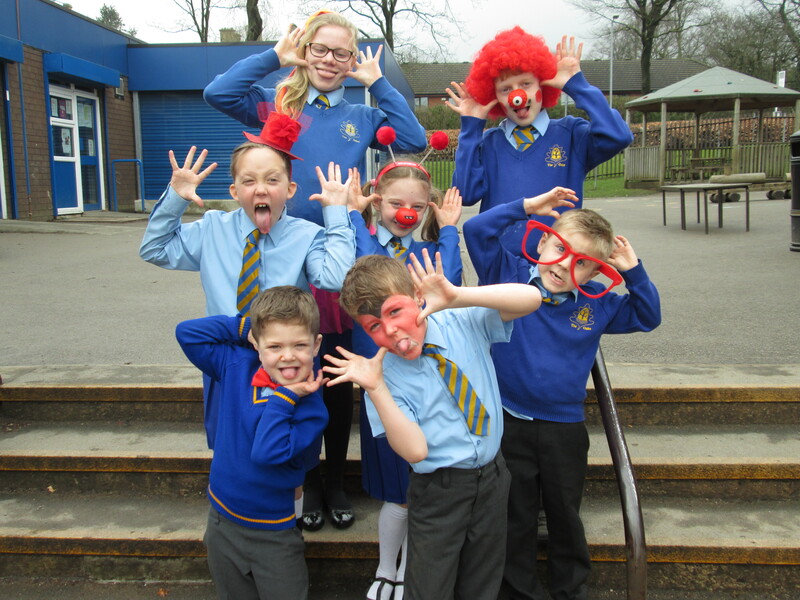 They made a whopping £292 in one afternoon! 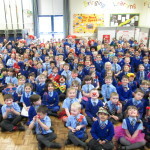 Well done to all the children and thank you for making a difference! 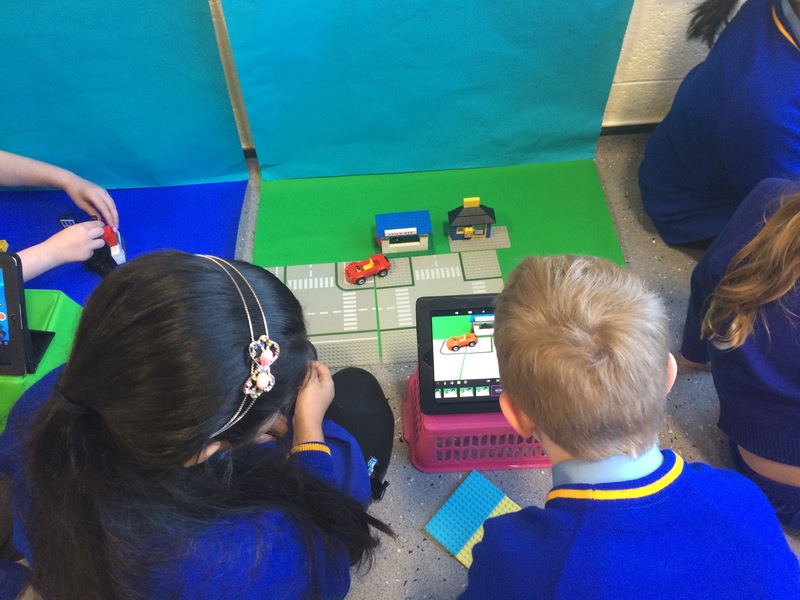 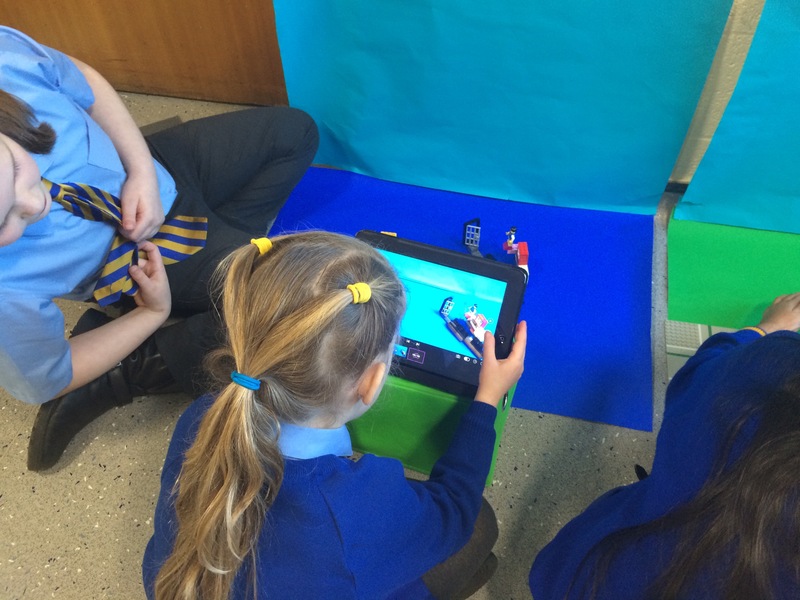 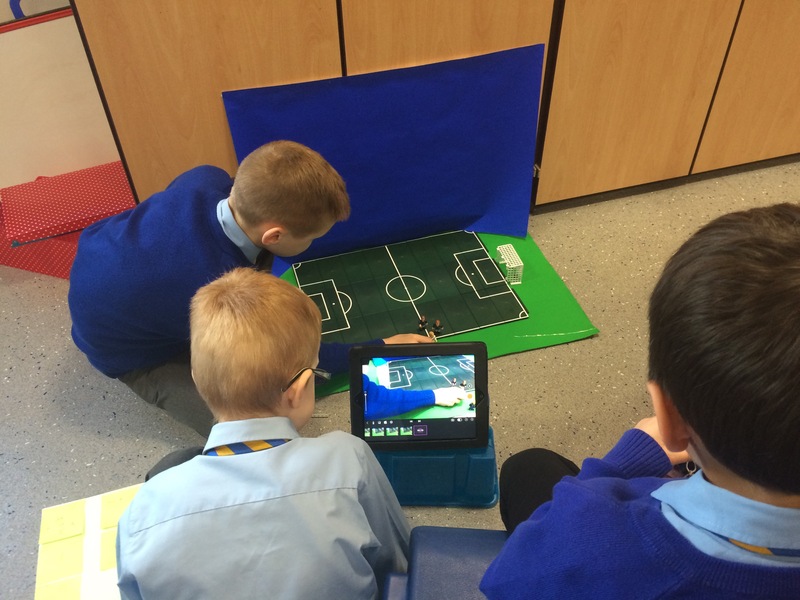 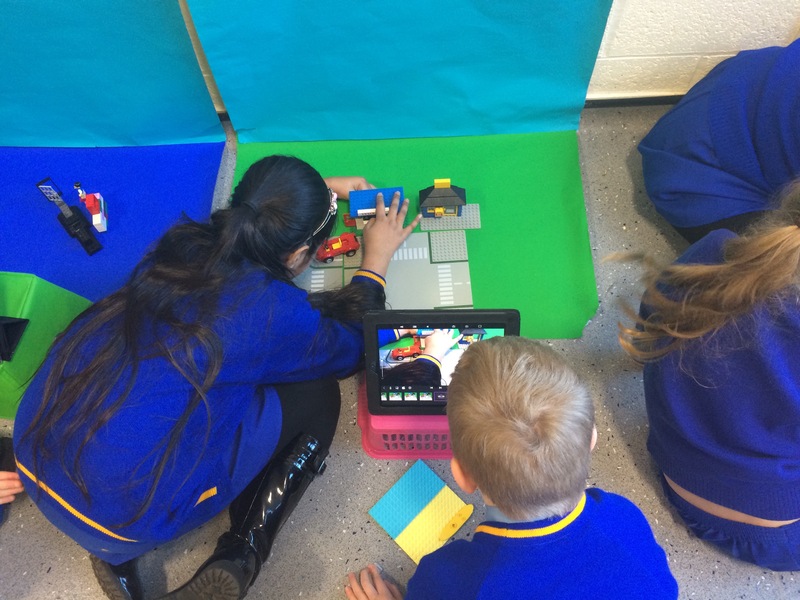 In Technology Academy this term Everest Academy have been learning how to make Stop Animotion videos. 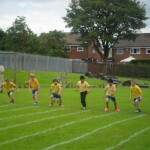 Here they are in action…. 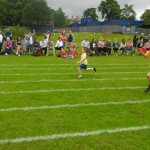 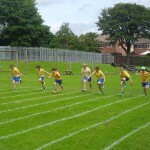 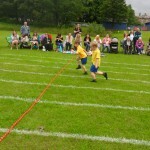 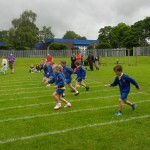 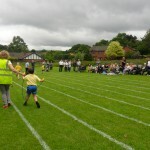 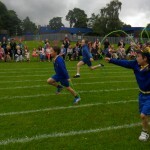 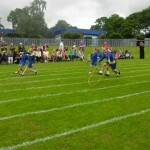 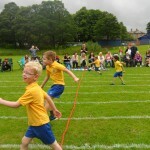 This years Sports Day was another huge success. 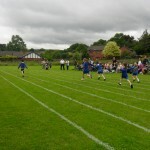 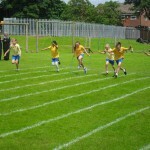 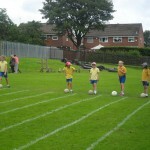 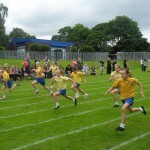 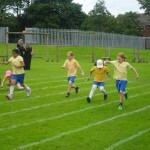 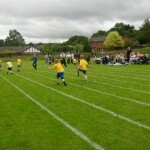 Children from KS1 and KS2 took part in lots of races from sprint and relay to egg and spoon and obstacle. 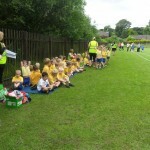 The children were supported by lots of parents, grandparents and friends who came to watch. 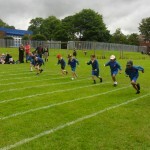 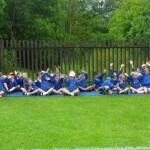 The winners of Sports Day in KS1 were Red Butterflies and in KS2 were Ashworth House. 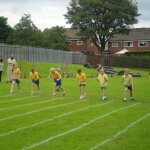 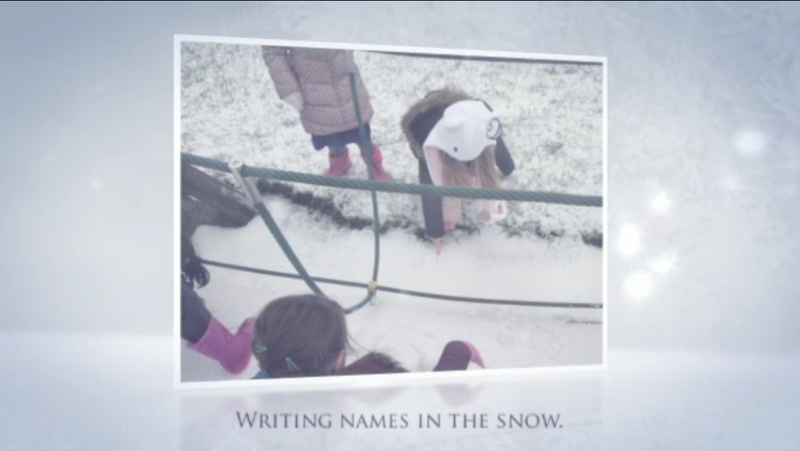 Have a look at the pictures below to see the children in action!